Clayton Care is far more than a care provider. We believe in providing the right support to enable individuals to reach their potential and to allow families to be families. The ideology of the company is built on quality, consistency and equality. 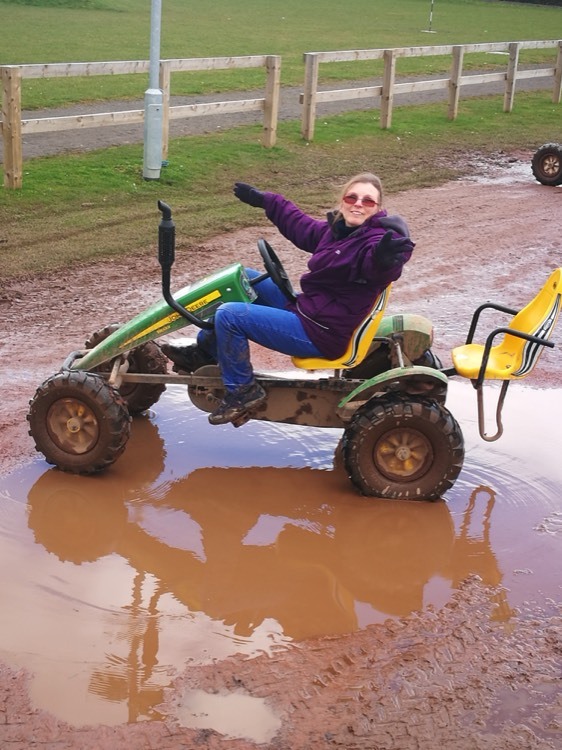 Our bespoke, specialist care services are carefully designed to provide support for young people and adults with learning or physical disability, and those with mental health concerns. We offer individually tailored support packages to meet the specific needs of each individual client. 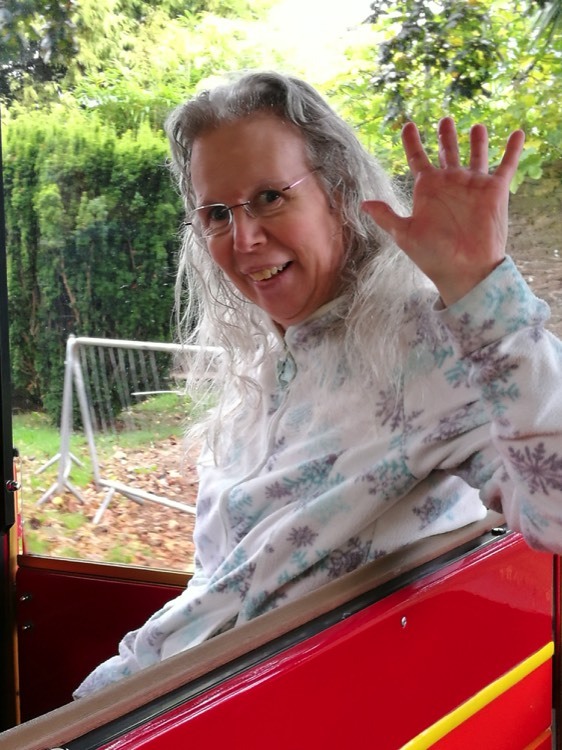 At Clayton Care we see beyond the disability and recognise that each of our clients is unique, needing more than a ‘one size fits all’ approach. Our packages are designed and directed by our clients allowing us to support each individual in achieving their goals. We also offer alternative respite services for families and individuals. 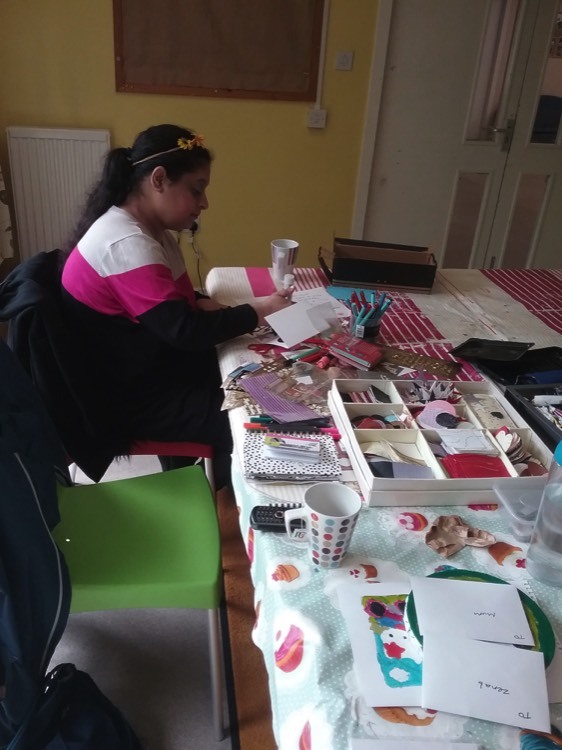 Our clients can design their own respite, be this at home or holidays away from home, ensuring these important days provide positive and enriching experiences for our clients. Whatever your needs may be Clayton Care can design and deliver a support package that is right for you.